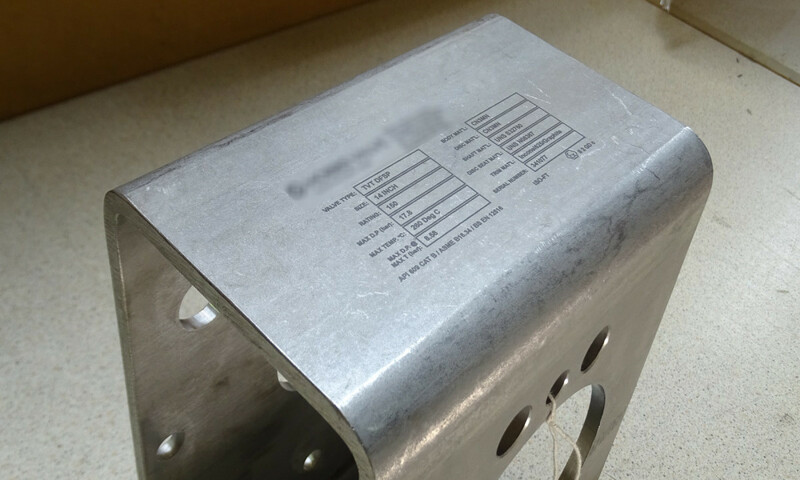 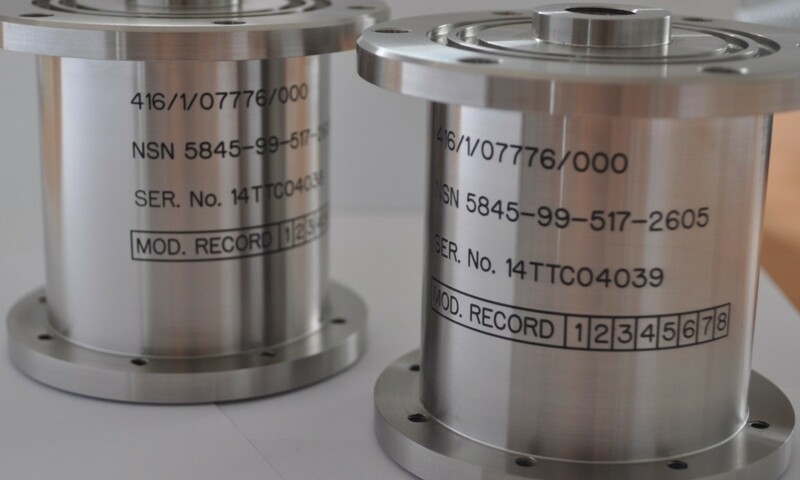 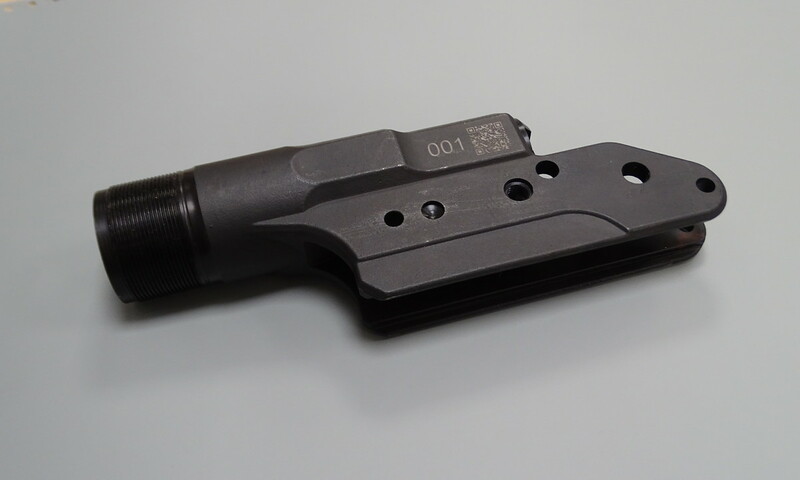 Component parts are used across all industries and clear marking is essential for tamper-proof identification and traceability. 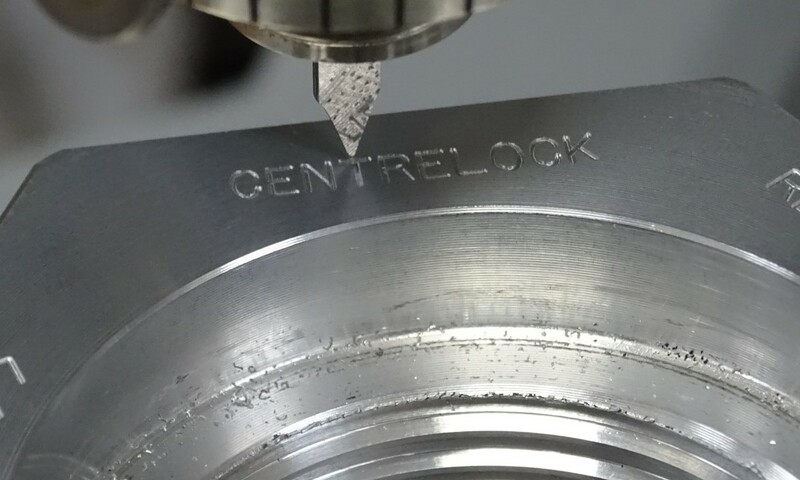 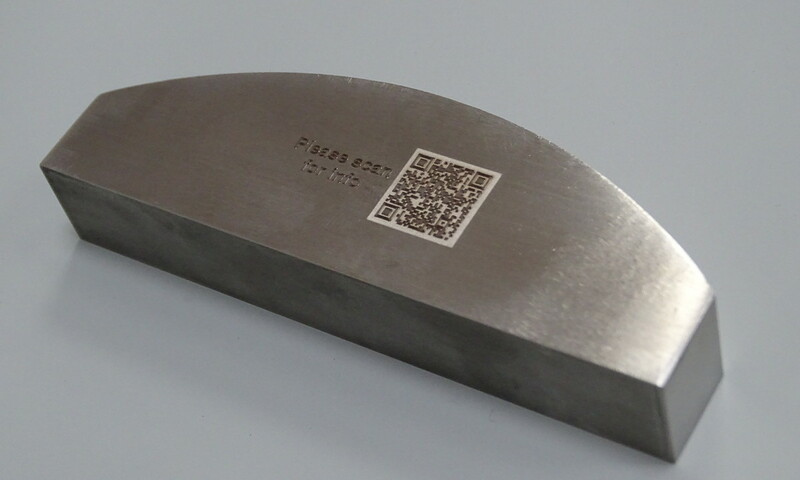 From simple to sophisticated markings including Barcodes and QR codes on virtually any material, we are able to provide a fast and efficient service for every Component Marking application. 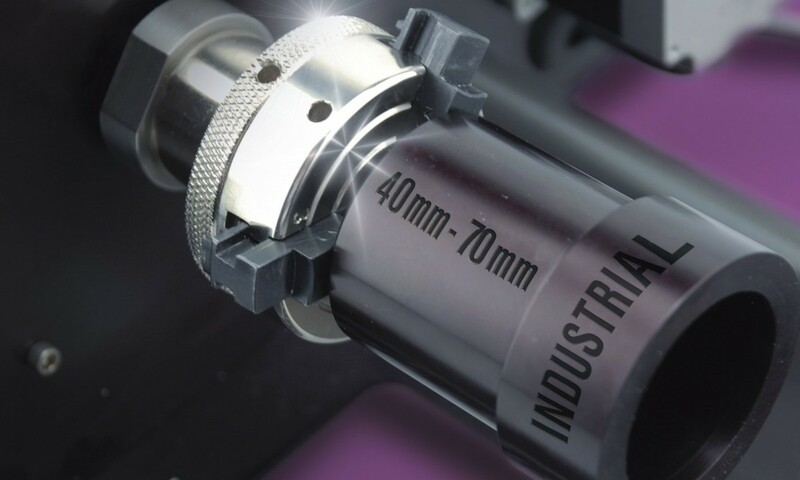 Utilising traditional engraving methods, chemical etching, wide format print and the very latest in CO2/Fibre/Galvo laser technology we will engrave your free issue stock. 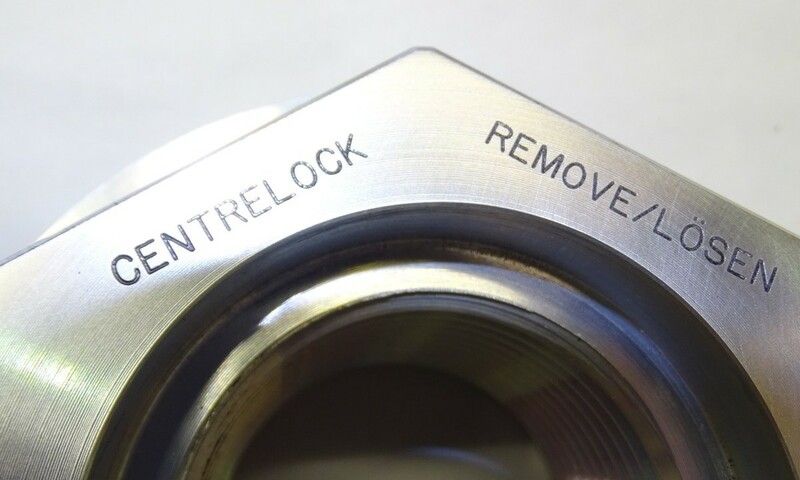 Your components returned to you marked to your exact specification and, of course, we can provide materials and parts where necessary, if required. 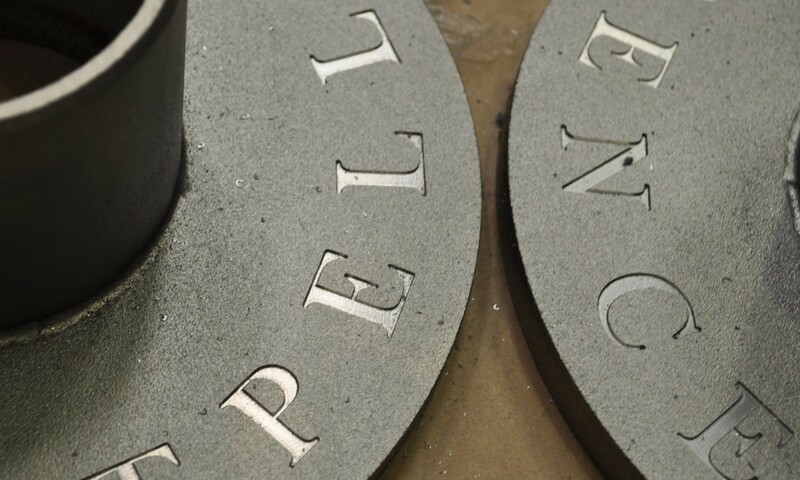 We can engrave virtually anything – from plastic through to stainless steel. 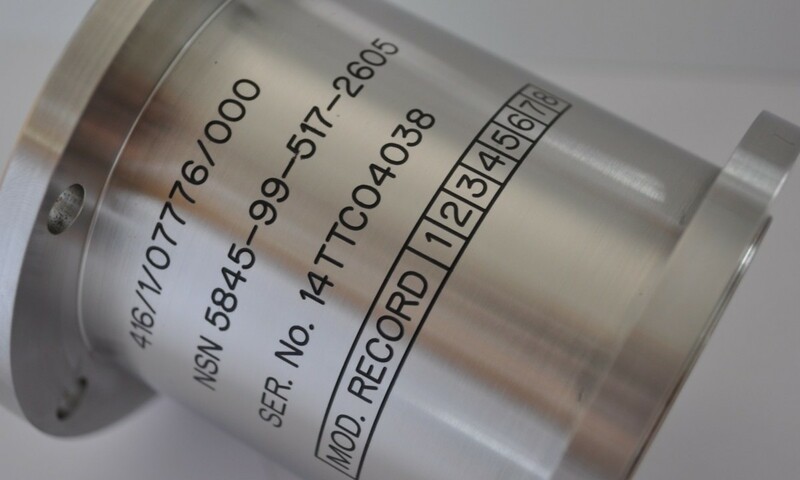 Give us a call on 01275 871720 to discuss your Component Marking requirements or complete the contact form.